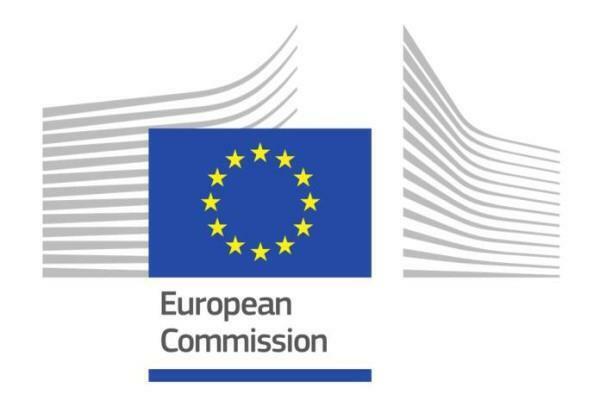 (MENAFN - Caribbean News Now) BRADES, Montserrat — The European Union has disbursed EC$17.55 million (€5.72 million) to the government of Montserrat as the first fixed tranche under the multi sector sustainable economic development budget support programme. The assistance is inclusive of an emergency top-up payment of EC$1 million (€320,000) as additional support to help with the economic recovery of Montserrat after Hurricane Maria struck in September 2017. The assistance is expected to support Montserrat's renewable energy thrust and new port development to facilitate accessibility to the island. It is also geared towards enhancing the country's tourism industry as well as improving the business environment and more inclusive private sector development. The European Union Delegation will continue to support Montserrat's efforts to create a coherent, comprehensive and sustainable policy framework that will ensure sustained and inclusive economic growth in the long term.